The richness of chocolate blended with the juiciness of the exotic fruits can make for a wonderful recipe. Chocolate fruit cake is this blend with high quality ingredients prepared by the most skilled chefs of the town. The soft moist bread with rich coco cream and fruits melts in your mouth giving way to a never tasted before cake. 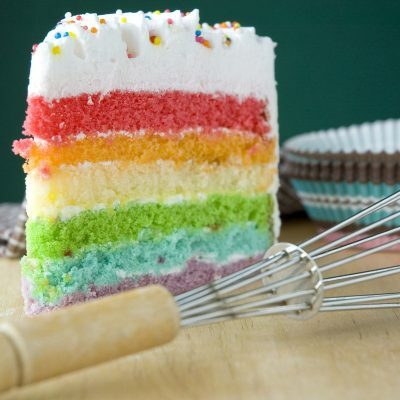 Wish a Cupcake has a team of skilled experts that enrich your taste buds with the finest cakes. 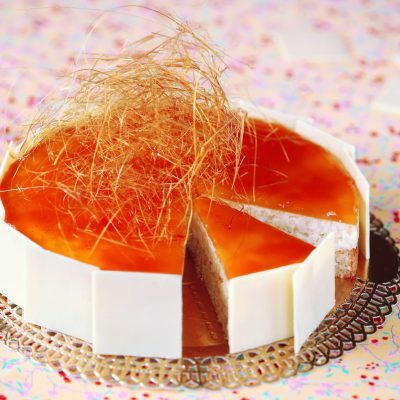 We place great importance on hygiene and bake you the delightful cakes in a clean environment. 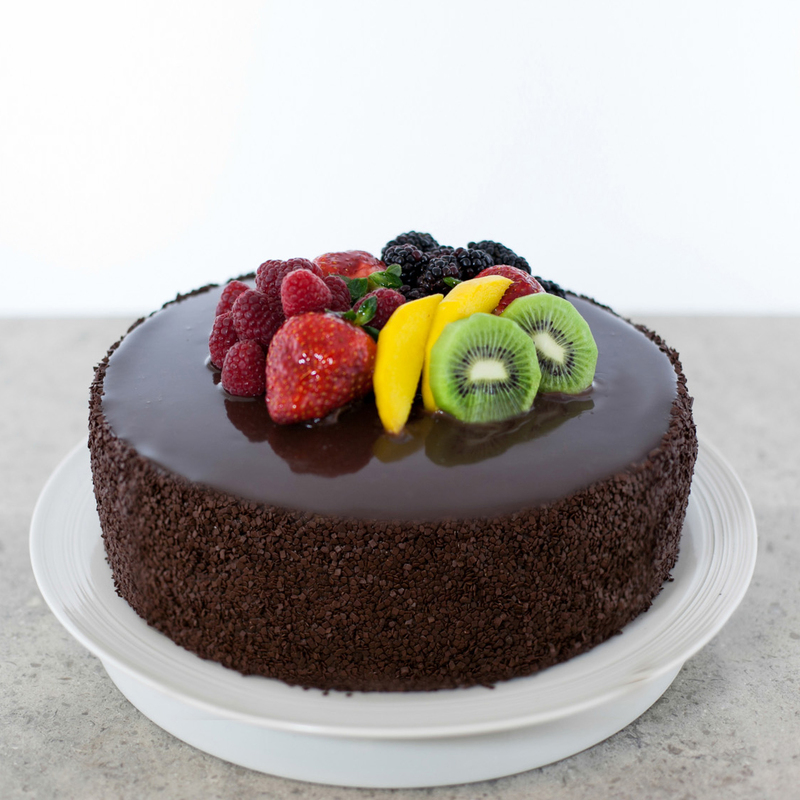 We offer an eggless variant and regular variant in our chocolate fruit cake. 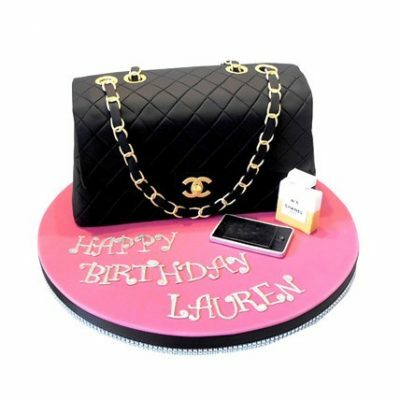 You can choose different sizes in this cake ranging from half kg to four kgs or even more. Surprise your cherished ones with this irresistible cake that will make them feel special and loved. Say it this occasion with a cake and leave them amazed.